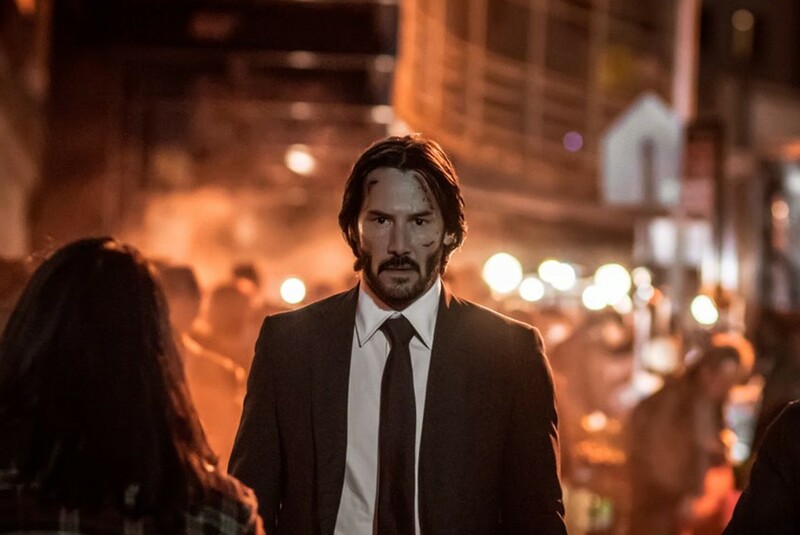 The Hollywood Reporter has revealed that martial artists/actors Yayan Ruhian and Cecep Arif Rahman will star in John Wick: Chapter 3. They will join a cast that includes Keanu Reeves, Halle Berry, Anjelica Huston, Laurence Fishburne, Asia Kate Dillon and Mark Dacascos. Yayan and Cecep will reportedly play professional killers on a mission to murder John Wick, a former hitman who tried and failed to live a quiet life. The first John Wick movie was released in 2014, followed by John Wick: Chapter 2 three years later. Both were considered successful movies, both critically and commercially. Written by Derek Kolstad and Shay Hatten, the latest sequel will be directed by Chad Stahelski, who also helmed the previous John Wick movies. The characters’ names have also been revealed. Huston will be The Director, Dillon The Adjudicator of the High Table, while Dacascos is an assassin named Zero. Berry will play Sofia, the female lead of the movie. Yayan and Cecep rose to fame with roles in action flicks The Raid and its sequel, as well as Star Wars: The Force Awakens. Yayan also plays the main villain in the anticipated Wiro Sableng movie, slated to premier in August.